DMS' Qwik-Link EDI module provides an extensive EDI capability for both Distributors & Manufacturers to electronically (paperless) conduct and monitor System-to-System business transactions with their customers. 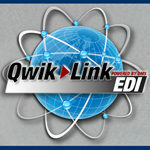 The Qwik-Link EDI service involves partnerships with GCommerce & Corcentric for the Automotive, Heavy-Duty, Marine, & Power Sports & RV Industries as well as direct ANSI X.12, XML and AS/2 connections to business customers outside of these EDI partnerships. DMS’ Qwik-Link EDI module provides major cost-reduction & processing benefits to both Distributors and Manufacturer’s back-end administrative departments. 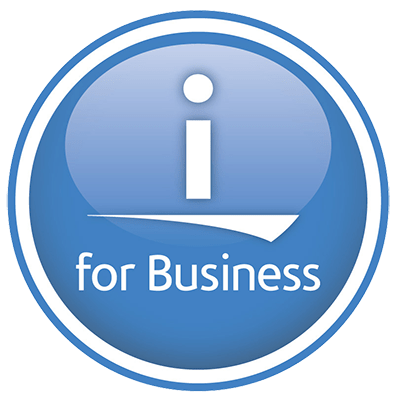 By automating Purchasing, Receiving, Invoice Reconciliation, and Accounts Payable processes, Qwik-Link EDI saves substantial labor costs and provides more accurate and timely integrated accounting capabilities for DMS customers.